pre-vegas report | eat. drink. fly. 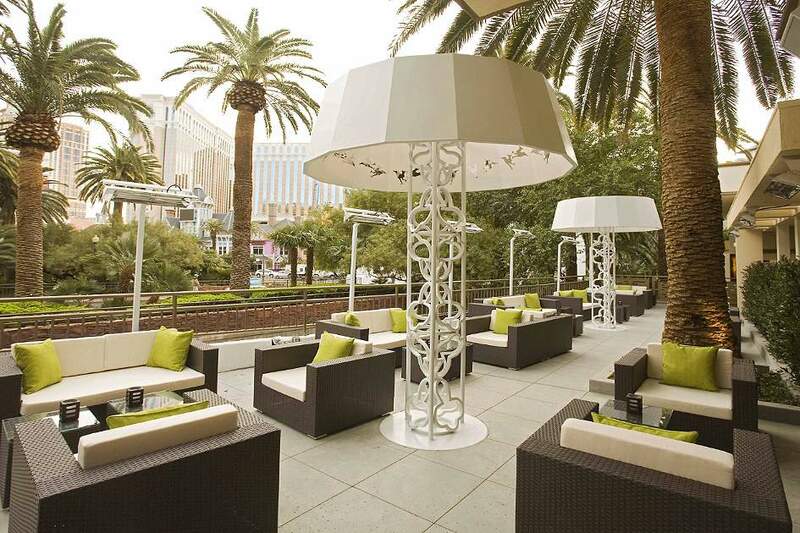 for my 7th trip to fabulous las vegas, we booked back in June. because we were going over a long weekend, you do have to plan ahead. or pay through the nose. we got a fair deal on a package with westjet vacations and locked it in. then, this happened. what? 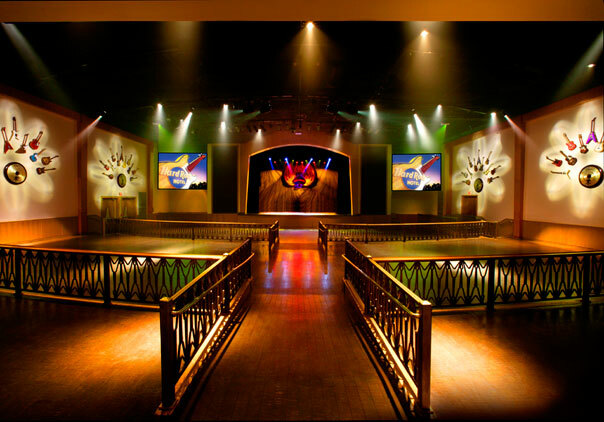 one of my favourite bands playing at a cool venue in vegas on the day we arrive? ya, i can do that. so i’m pretty excited for that. i love going to see concerts in other cities. even if it’s just a small band i dig, it’s a real pleasure for me to check out venues in other cities. i’ve seen a couple bands in vegas before, at the house of blues in mandalay bay. fantastic venue! and back in 2006 i saw my all time favourite band placebo perform there, and it pretty much exploded by brain with awesome. last year we saw steel panther there and it was pretty rad too. anyways, i’ve heard that the joint at the hard rock is a very cool place to see bands, so it’s been on my radar for a while. 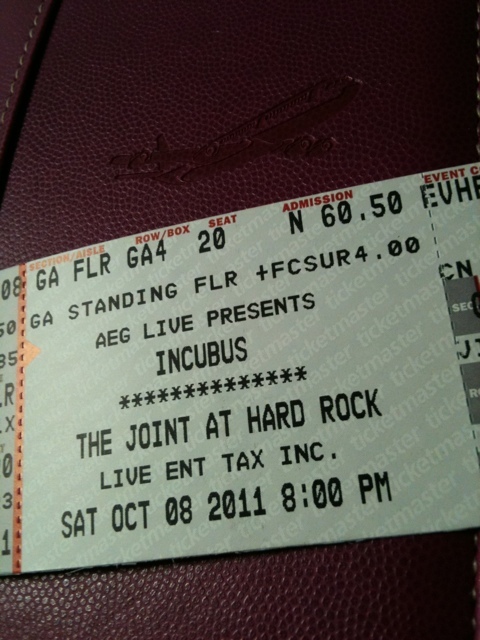 tomorrow night i’ll get to see my 5th incubus show. good stuff. 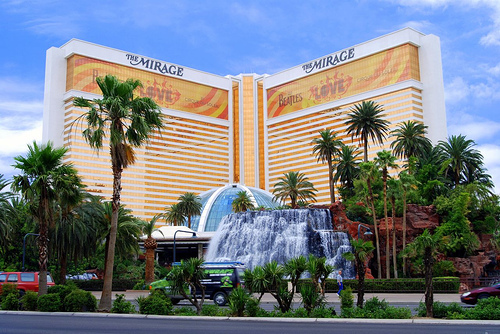 anyways… this will be our first stay at the mirage and we’re pretty excited. in the past i’ve stayed at (in order) the monte carlo, the bellagio, the flamingo, mandalay bay, theHotel at mandalay bay, the wynn, mandalay bay and vdara. yes, sometimes i do more than 1 hotel per stay. because i really like hotels. this magical place is called Rhumbar. and it’s one of my favourite places to sit back and people watch and enjoy some fine beverages. and i really mean fine beverages. alright folks, that’s all for my pre-vegas ramblings… i’ll see you on the other side with torrid tales of my adventures. well, some of them anyways… after all… what happens in vegas… well, you know. You’re lucky getting to see them in another place! Last time I went away I had concert tickets for here and had to sell them! So sad 😦 Vacay was def worth it though! Can’t wait to hear about the trip. Loving your pics of Facebook! Loving your pics ON Facebook I mean ! !